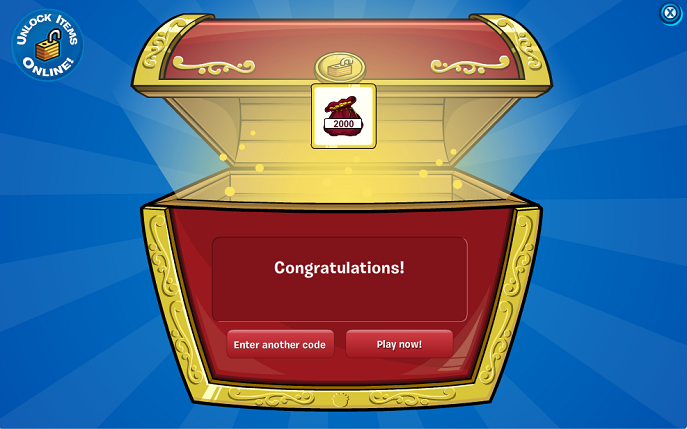 In case you did not know, you can also receive coins and items by unlocking books. Continue Reading! CP University Rookie Meetup Times ! 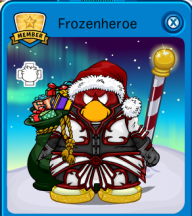 Hey fellow penguin readers! 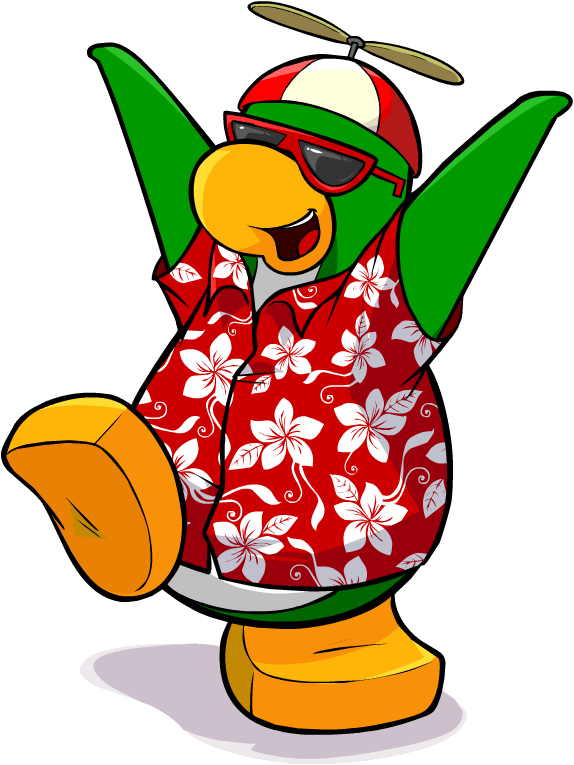 In celebration of the opening of the first CP University, Rookie will be waddling around the island meeting all penguin students 🙂 The following times are from the Portuguese servers, so you will need to change the language to Portuguese before logging in. Continue Reading!